BARCELONA, SPAIN – February 26, 2018 – At Mobile World Congress, Mastercard and M-KOPA today announced a partnership that will provide Africans living without electricity a simple way to light up their homes and businesses. 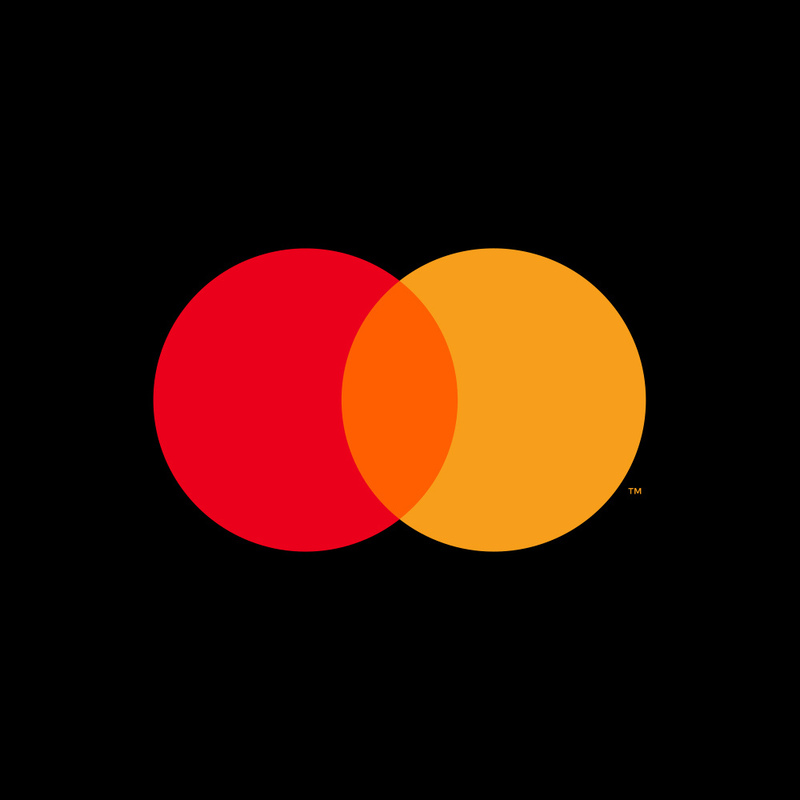 M-KOPA, which already provides affordable, safe and clean energy to 3 million people in East Africa, will pilot Mastercard’s Quick Response (QR) payment technology in Uganda to extend the reach of its pioneering pay-as-you-go solar program. Masterpass QR, an open and interoperable technology will create a new payment channel for M-KOPA’s pay-as-you-go customers outside for Kenya. The network of mobile network operators and banks using Masterpass QR will help M-KOPA to scale and grow across Africa without requiring additional technology investments. Masterpass QR is currently available in Ghana, Kenya, Nigeria, Rwanda, Tanzania and Uganda. An estimated 16 percent of the world’s population — 1.2 billion people — have little or no access to electricity. In Sub-Saharan Africa alone, 625 million people lack access to electricity, relying on bio and fossil fuels such as wood, charcoal and kerosene. Solar is an independent way for people to power homes and businesses but requires a large, one-time investment. 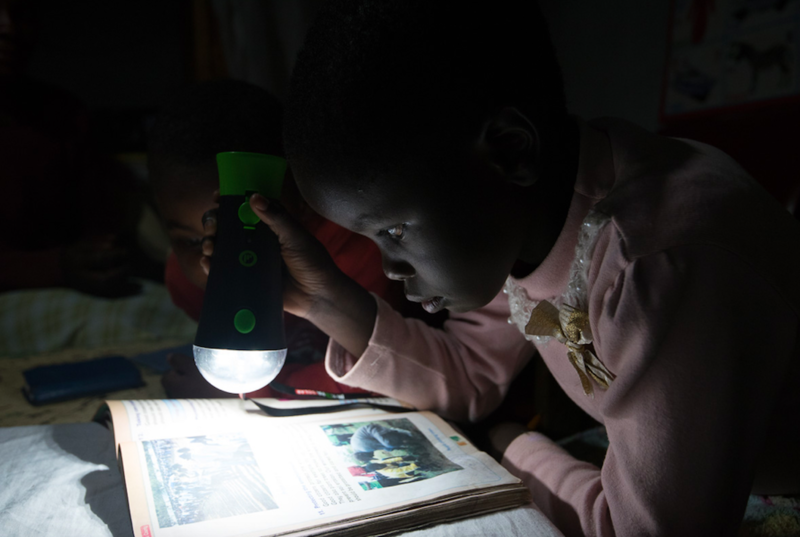 With pay-as-you-go financing, M-KOPA customers purchase a solar home system on credit and make small daily payments using mobile money for less than what they previously spent on hazardous, kerosene lamps. Customers will now be able to make daily payments or top up the solar accounts easily by either scanning a Quick Response (QR) code from their smartphone or by entering the merchant ID associated with the QR code into their feature phone. After making successive payments towards their solar system for roughly a year, customers build creditworthiness and can purchase other products, such solar-powered televisions, energy-efficient cook stoves and smartphones on a similar payment scheme. Following a successful pilot, Mastercard and M-KOPA plan to extend the program across East Africa. Mastercard will also work with mobile network operators to extend this model to other utilities like water and gas in developing markets across the world. This digital service innovation will open up new business opportunities for telecommunication companies and mobile network operators and evolve their business model beyond providing airtime and data services.